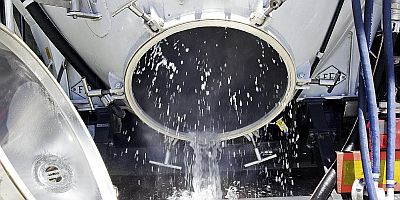 Reactors and boilers, strainers and filters, but also piping and heat exchangers, are often inadequately cleaned using conventional cleaning methods or only with a great deal of effort and therefore uneconomical. 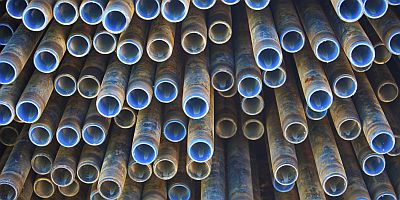 Depending on the type of contamination, this also applies to buildings, equipment and means of transport. 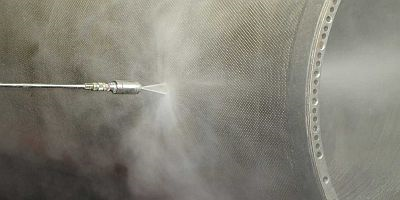 A reliable, tried and tested, and highly efficient cleaning method using the advanced technology of high-pressure water jets is now available. 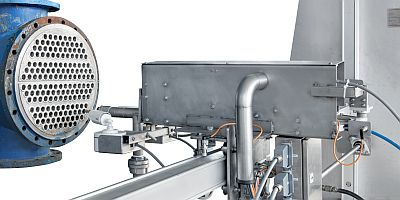 High-pressure water jetting is an extremely flexible technology with exceptional applications and the solution for almost all cleaning tasks in the chemical industry.